Flying Lotus, Thundercat and Captain Murphy plot European tour - FACT Magazine: Music News, New Music. 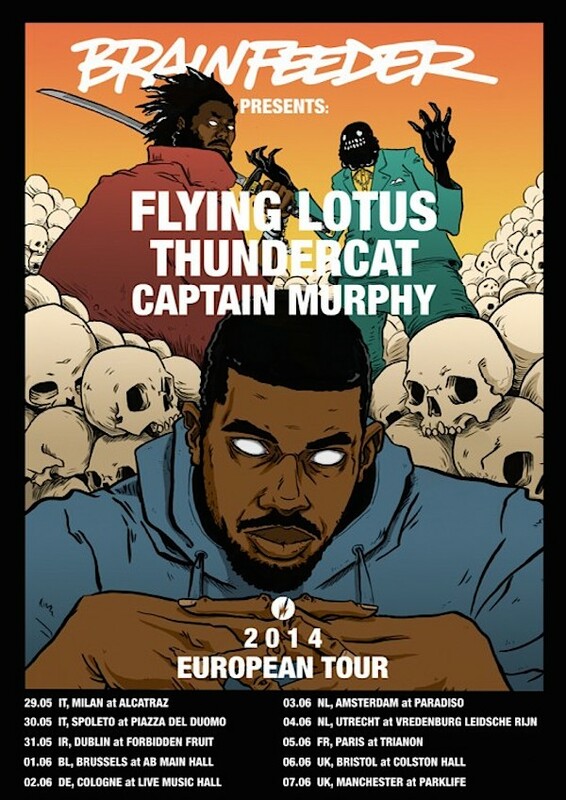 The Brainfeeder crew heads to Europe next month. 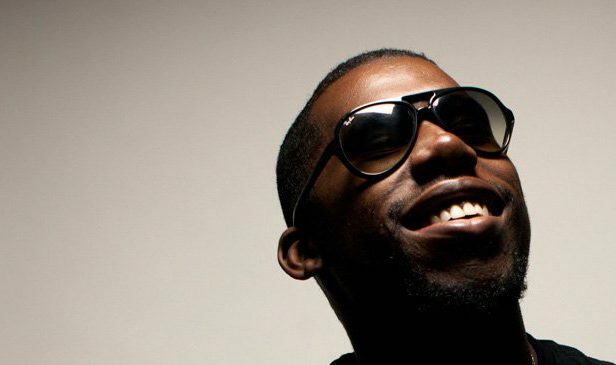 Flying Lotus (and his Captain Murphy alter ego) will be joined by bass virtuoso Thundercat on a ten-date tour of Europe. 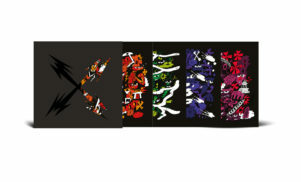 Brainfeeder will hit Italy, Ireland, Belgium, Germany, the Netherlands, France and the UK; the full list of dates is below, via this excellent flyer. 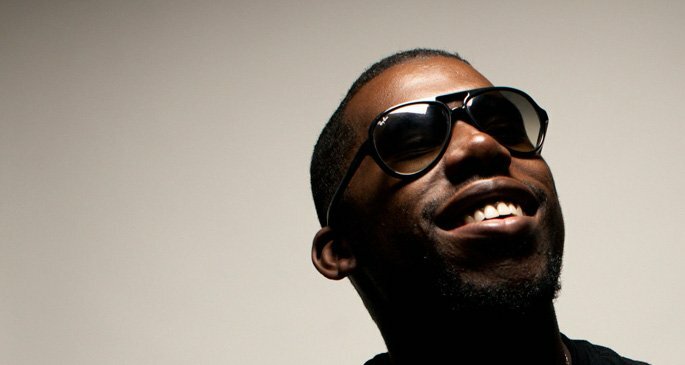 Flying Lotus recently dropped a free collection called Ideas+Drafts+Loops and revealed that a prog-influenced album, a collaboration with James Blake and more Captain Murphy material are on the way.